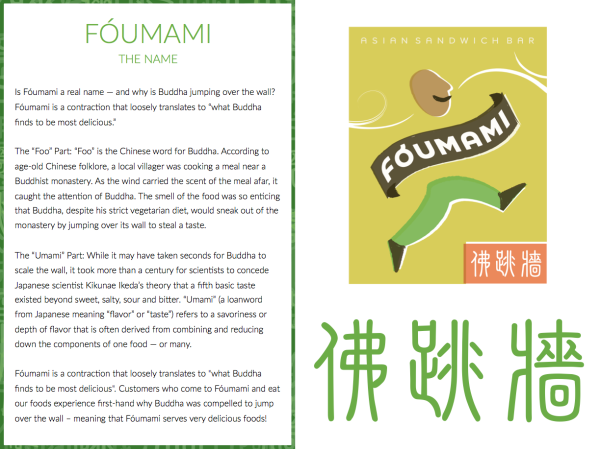 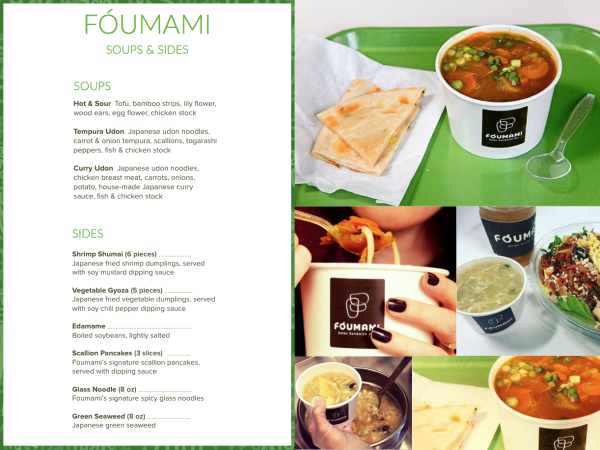 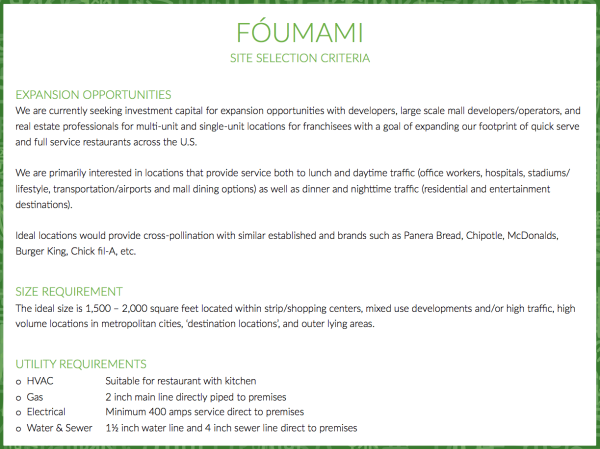 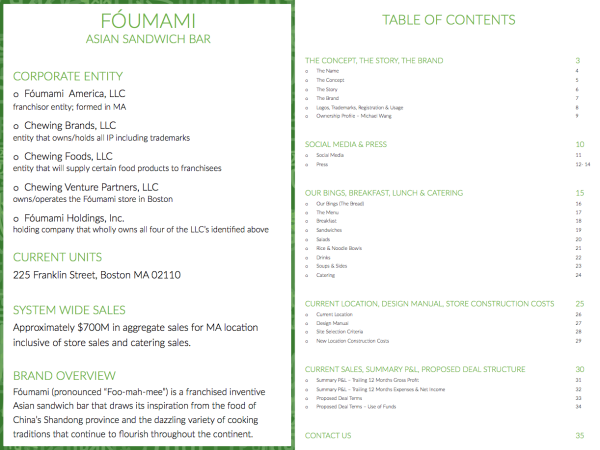 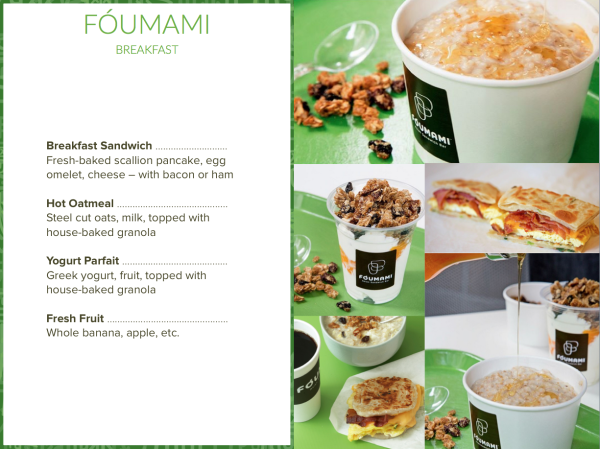 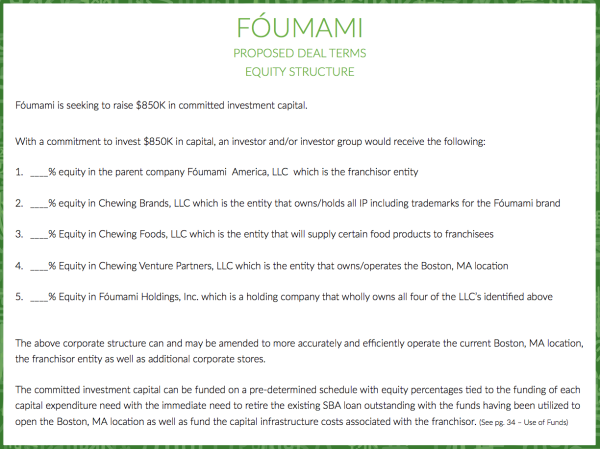 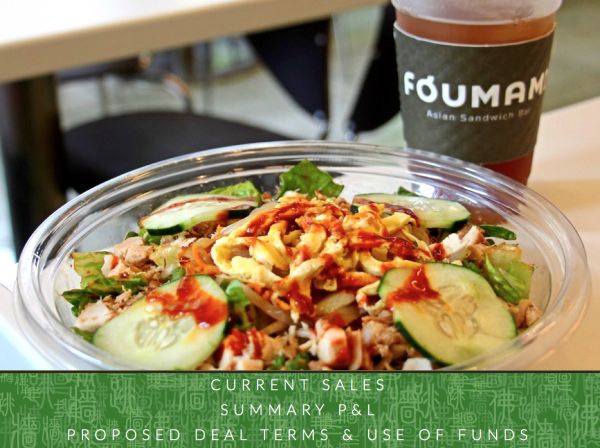 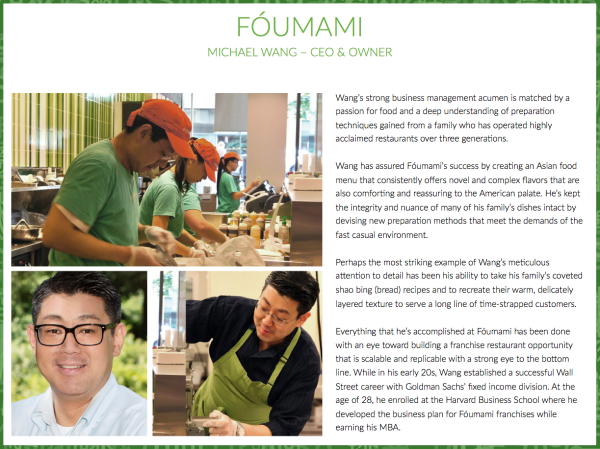 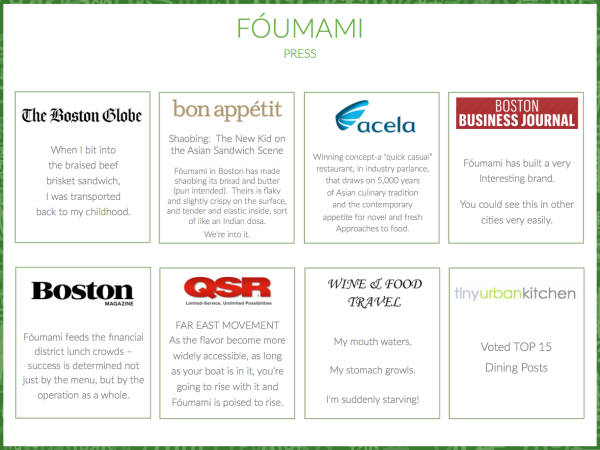 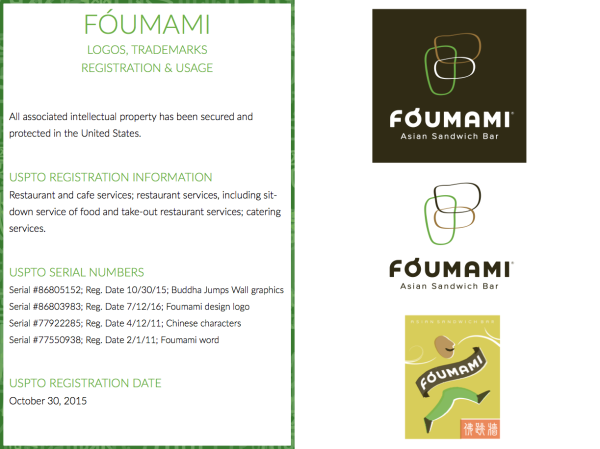 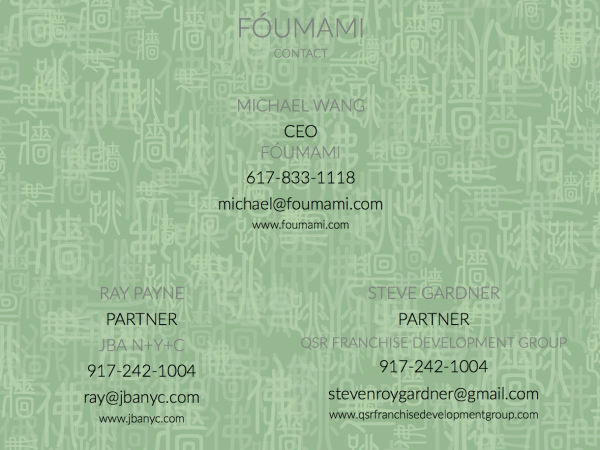 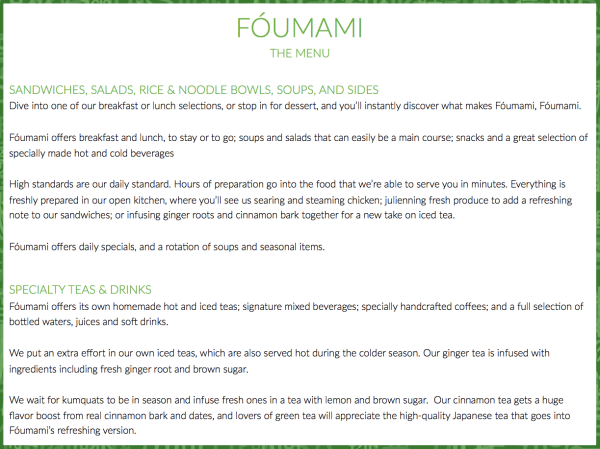 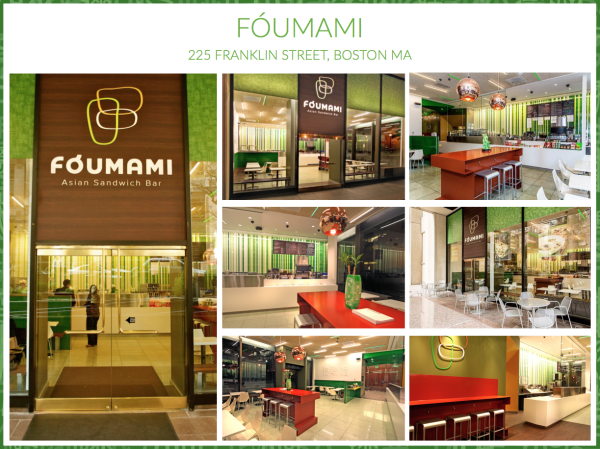 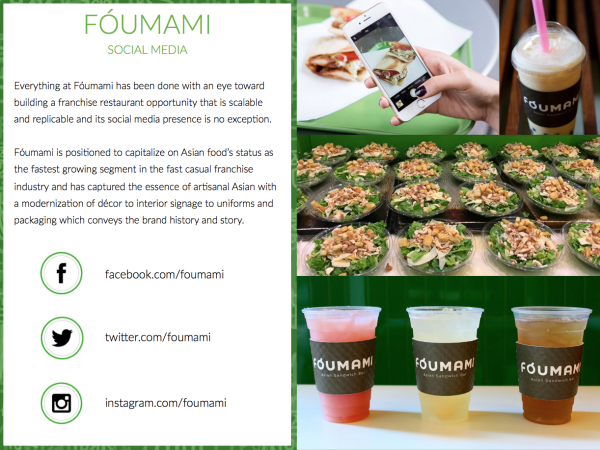 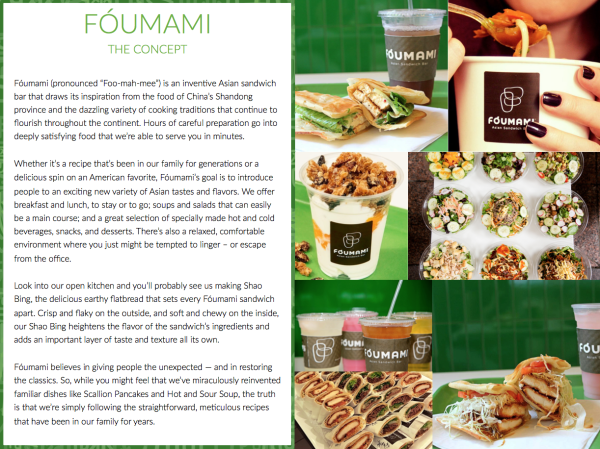 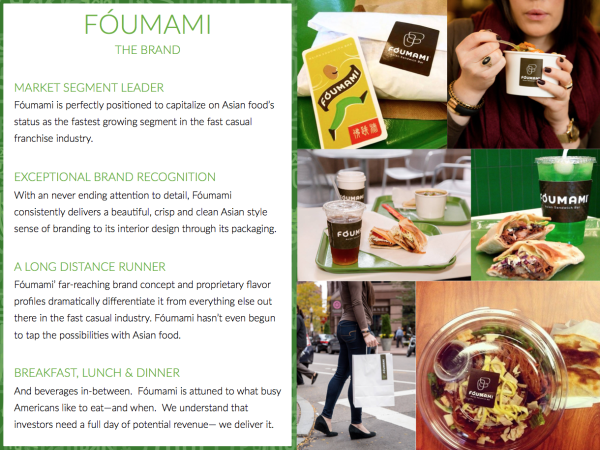 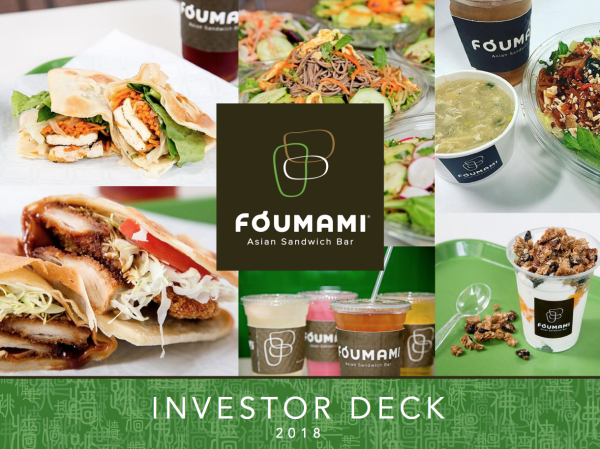 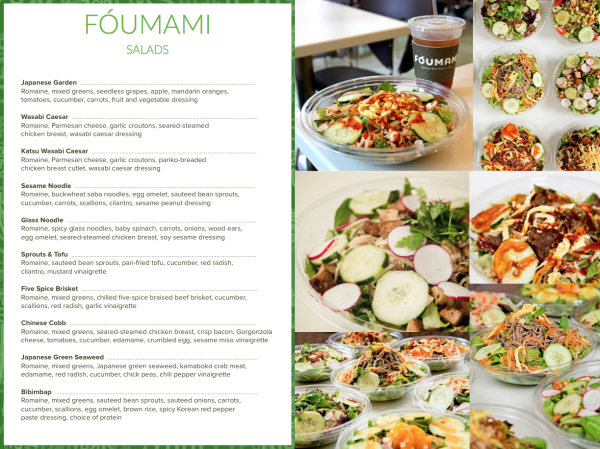 Fóumami (pronounced “Foo-mah-mee”) is an inventive Asian sandwich bar that draws its inspiration from the food of China’s Shandong province and the dazzling variety of cooking traditions that continue to flourish throughout the continent. 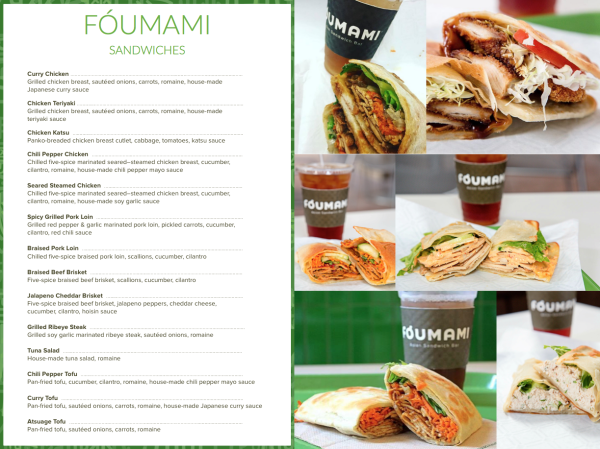 Hours of careful preparation go into deeply satisfying food that we’re able to serve you in minutes. 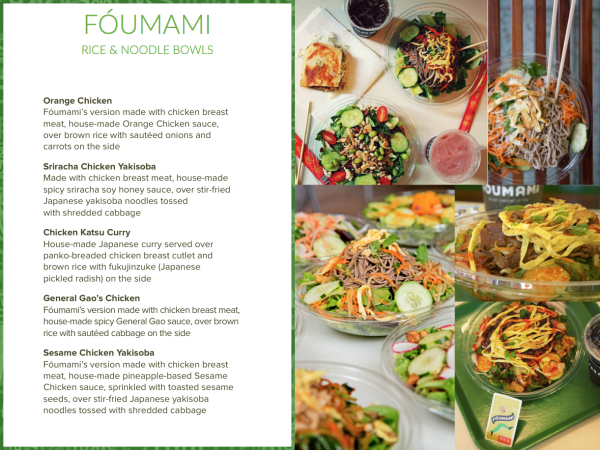 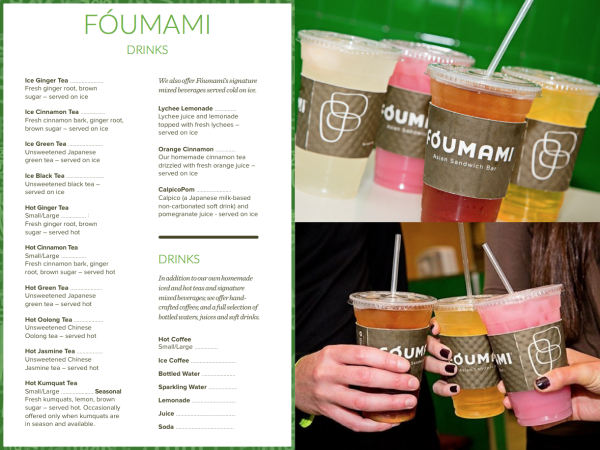 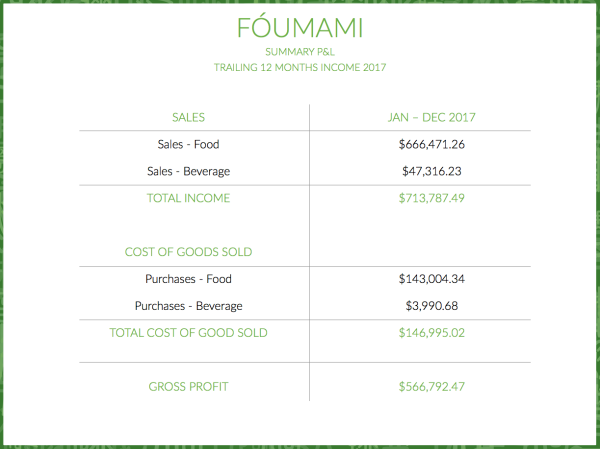 Whether it’s a recipe that’s been in our family for generations or a delicious spin on an American favorite, Fóumami’s goal is to introduce people to an exciting new variety of Asian tastes and flavors. 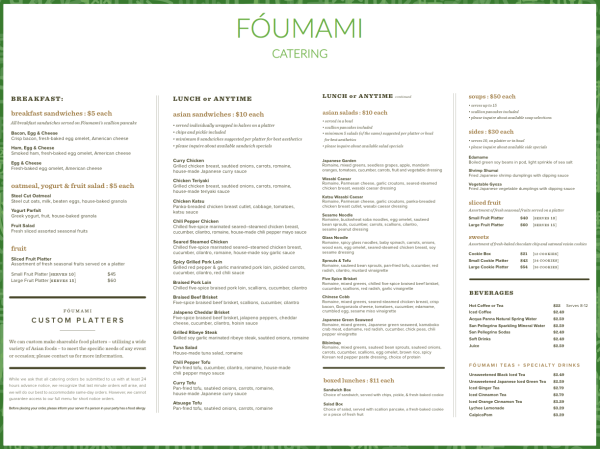 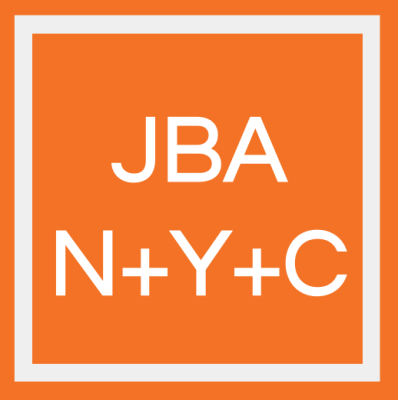 We offer breakfast and lunch, to stay or to go; soups and salads that can easily be a main course; and a great selection of specially made hot and cold beverages, snacks, and desserts. 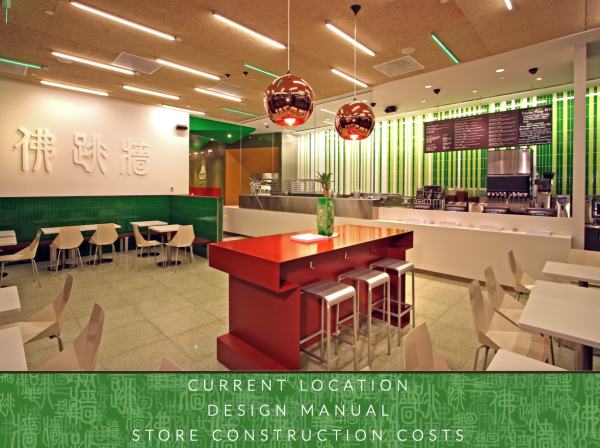 There’s also a relaxed, comfortable environment where you just might be tempted to linger – or escape from the office. 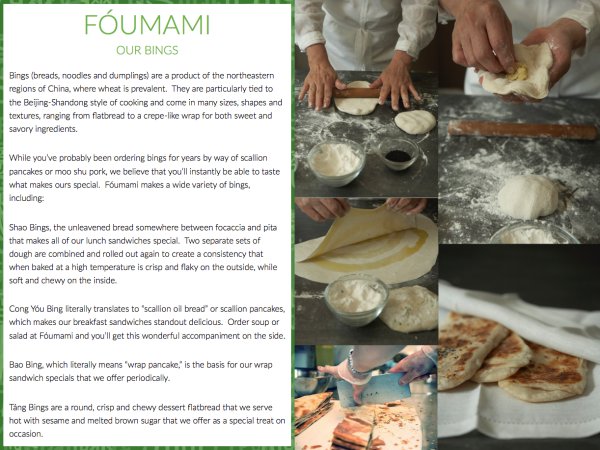 Look into our open kitchen and you’ll probably see us making Shao Bing, the delicious earthy flatbread that sets every Fóumami sandwich apart. 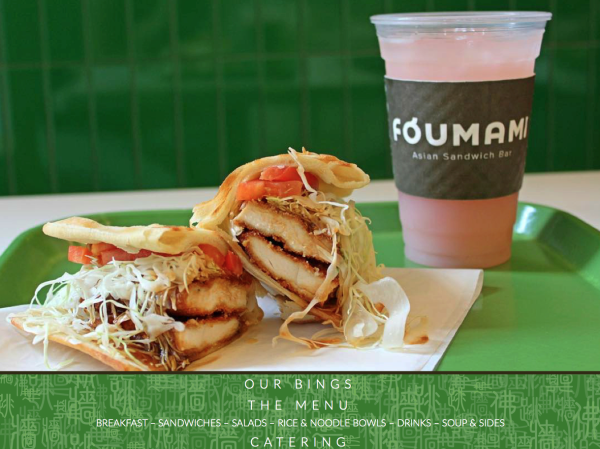 Crisp and flaky on the outside, and soft and chewy on the inside, our Shao Bing heightens the flavor of the sandwich’s ingredients and adds an important layer of taste and texture all its own. 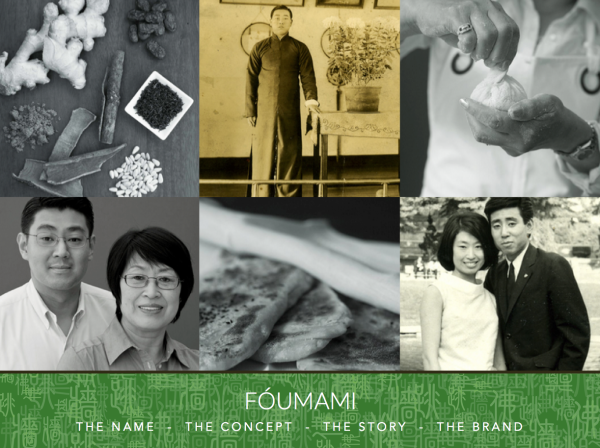 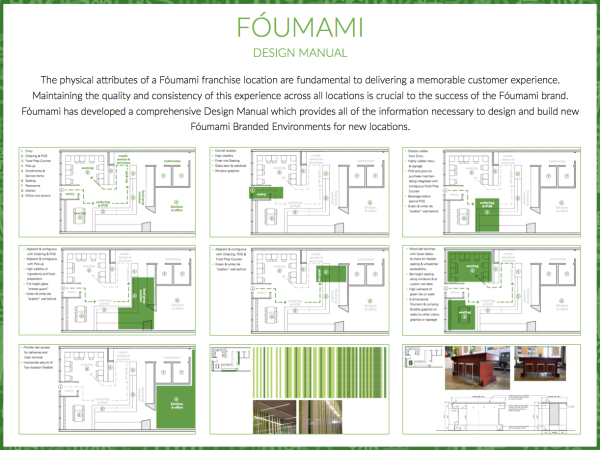 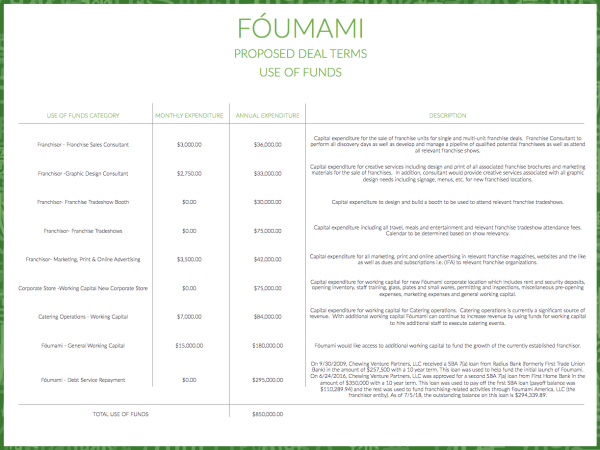 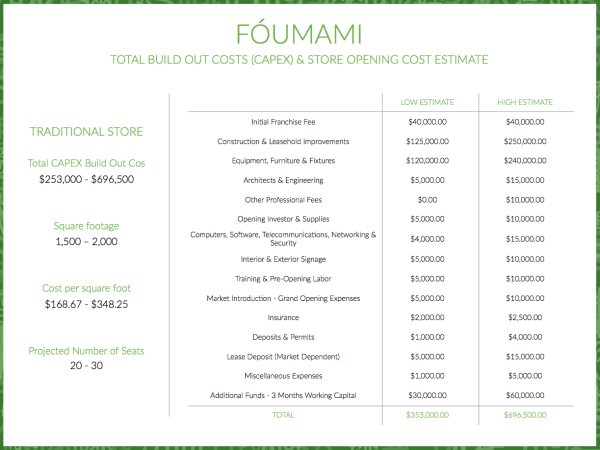 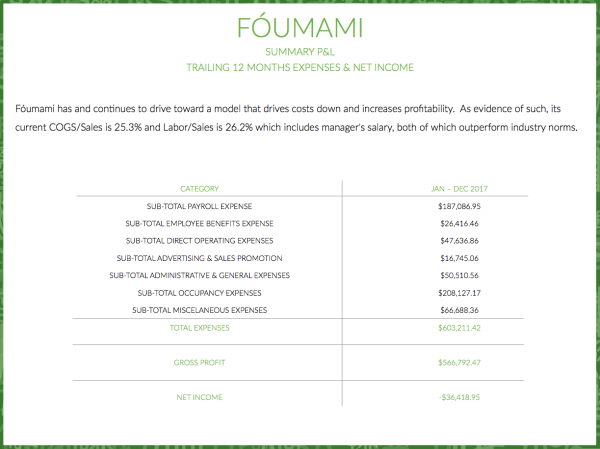 Fóumami believes in giving people the unexpected — and in restoring the classics. 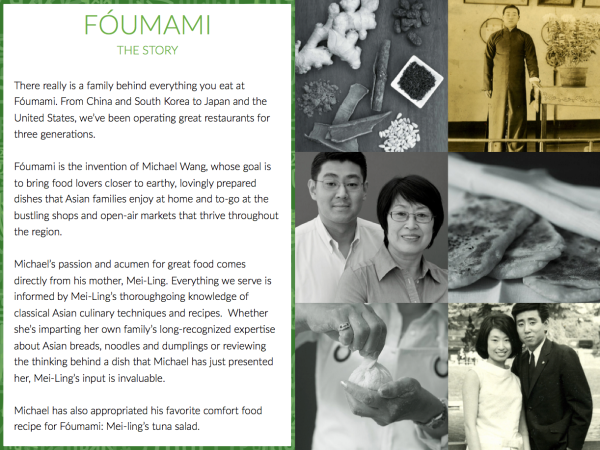 So, while you might feel that we’ve miraculously reinvented familiar dishes like Scallion Pancakes and Hot and Sour Soup, the truth is that we’re simply following the straightforward, meticulous recipes that have been in our family for years.